Kit linen murielm cross Camargue Camargue leather, Provence bag, luggage, bag, french craftsmanship, made in France. 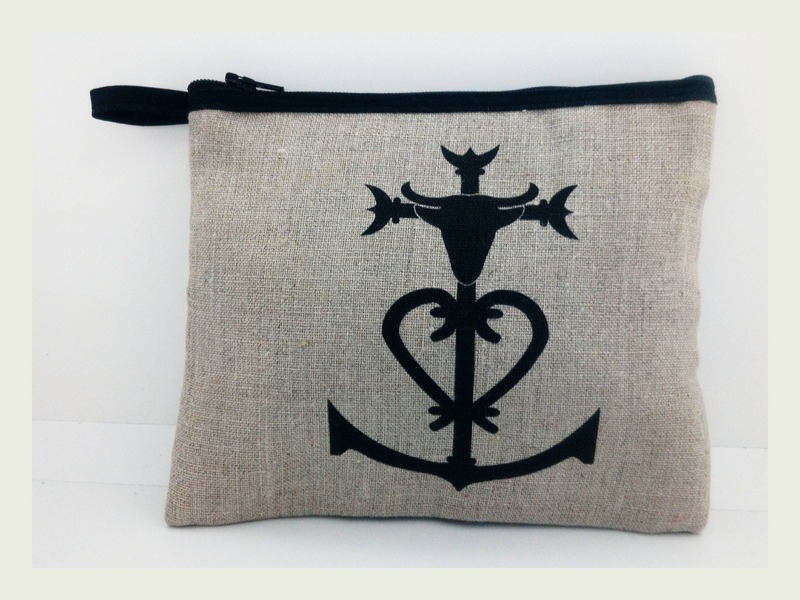 Cross of Camargue black pattern printed beige linen pouch. Print and clothing made by us. The printed fabric is natural linen. It is fully lined with cotton fabric.